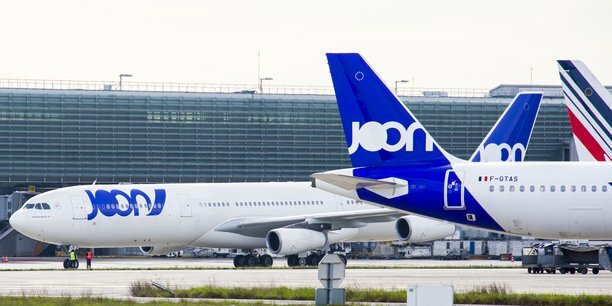 The subsidiary Joon to be absorbed by Air France. Just 13 months after its launch by former Air France-KLM CEO Jean-Marc Janaillac and former Air France CEO Franck Terner, this lower-cost Air France subsidiary will be stopped. Joon will be absorbed by Air France. The airline and the brand will disappear. 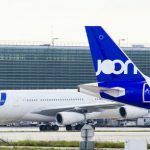 An agreement on the integration of the 600 Joon stewardesses and stewards within Air France has just been signed by Air France management and unions.